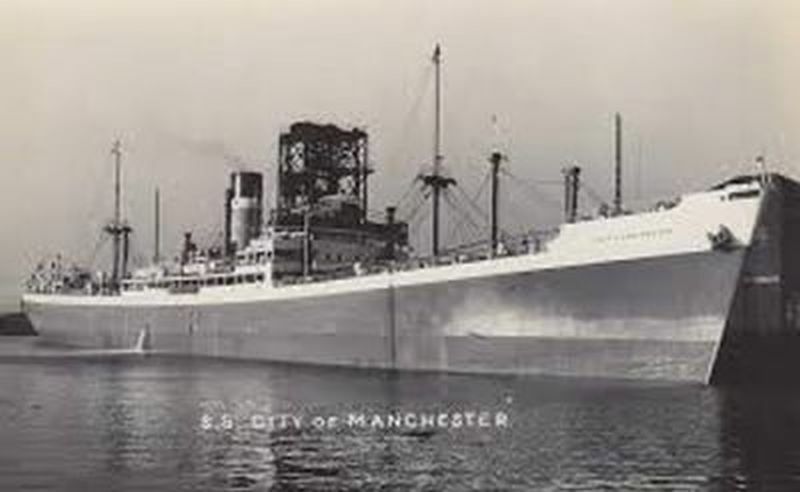 Ernest Burnham was Quartermaster aboard the s.s. City of Manchester when the ship sunk on February 28th, 1942. Burnham was one of the men taken POW by the Japanese submarine I-53 (I). He died as a POW on May 24th, 1945.